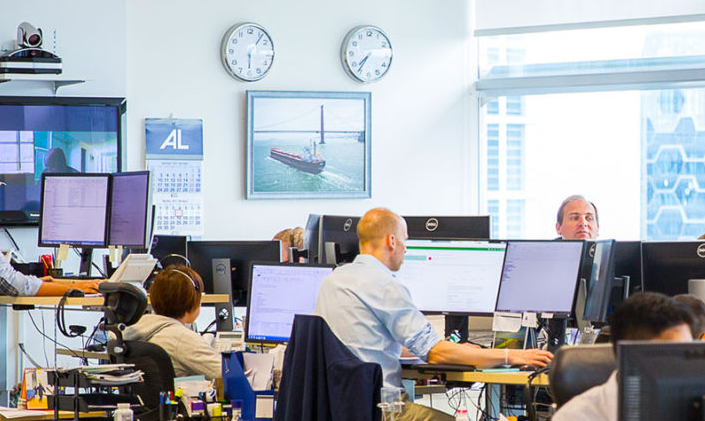 Since 2003 Arrow has established itself as a leading provider of Panamax broking services, covering every aspect of spot, period and freight broking. The Panamax team operates from 9 offices globally, serving the sector’s shipowners, commodity houses, freight traders and operators in every time zone. Arrow’s industry leading Panamax division provides truly global coverage and real access to every part of the Panamax market.